Fabulous opportunity to acquire a versatile property. Built on a hill top, the owner's . . . Traditional Farmhouse with 4 bedrooms, converted barn with 4 bedrooms and individual bungalow . . . This lovely bungalow has been the owners holiday home and holiday let for the past 4 years. . . . This great house in perfect condition offers you instant 3/4 bedroomed accommodation with . . . Relax and take in the uninterrupted views of the Dordogne valley almost to Bergerac from the . 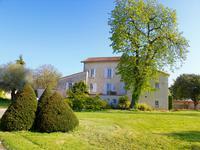 . .
Well situated between Bergerac and Libourne, charming family home with lovely flat mature . . . 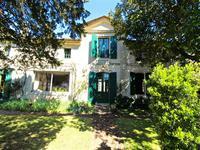 This really is a lovely stone house, renovated 20 years ago the old features (floors and . 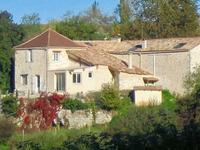 . .
Lovely stone house - 200 m² single storey - in charming riverside hamlet - peaceful quiet location!Refreshment to preview. Quite difficult to find! A single storey old stone property! A really lovely home with huge . . . This 5-bedroom 5-bathroom stone house with swimming pool is in excellent condition and has a . . .
Vélines lays on the Bordeaux-Bergerac link. This property is only 4km from various amenities, . 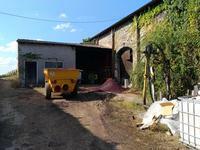 . .
Property including organic vineyard of 16 ha under Bergerac and Montravel AOC set up on a . . .